Rekindling my love of horror and thriller movies, television shows, and sharing my thoughts with whoever may read them. Nell returns to Hill House. 'The Haunting of Hill House' season 1 (2018), a Netflix Original Series. The story follows the lives of Hugh and Olivia Crain, along with their five children; Steven, Shirley, Theodora (Theo) and twins, Luke and Nell, and how their lives were forever changed by the 'Hill House'. Henry Thomas and Timothy Hutton as Hugh Crain, Carla Gugino as Olivia Crain in 'The Haunting of Hill House' season 1 (2018), a Netflix Original Series. The Crain parents, Hugh and Olivia, are house flippers who have bounced their family around from house to house, living in each one while making repairs and preparing them for sale. The Hill House was slated to be the last house they lived in before building their 'forever house'. 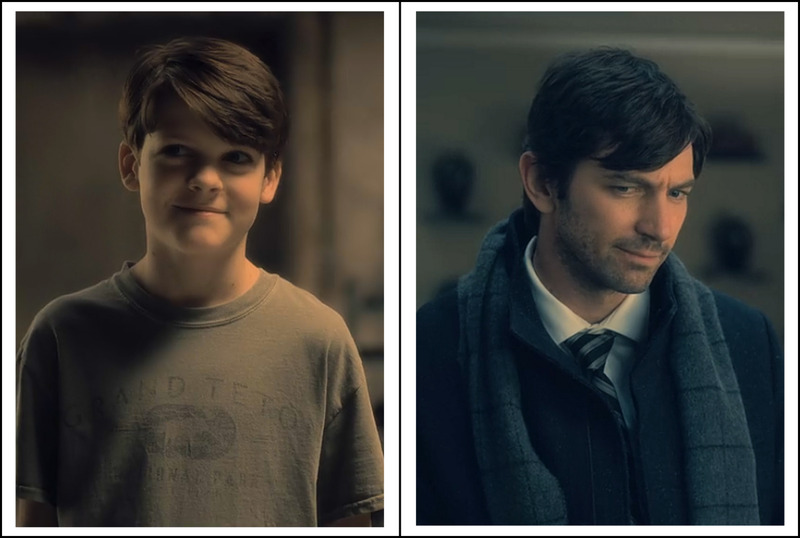 Paxton Singleton and Michiel Huisman as Steven Crain in 'The Haunting of Hill House' season 1 (2018), a Netflix Original Series. Steven Crain is the oldest of the five children. He's smart and caring. As a child, he's a rational thinker and born leader. As an adult, he's a skeptic and a writer of supernatural novels; taking stories from real people, their experiences and sightings of ghosts or spirits and giving them a voice. Although he does not believe in any supernatural existence himself, he has no problem using the stories of others to further his writing career. His greatest accomplishment and his most notable writing is of their time living in the Hill House and the experiences of his family, much to his sibling's dismay. 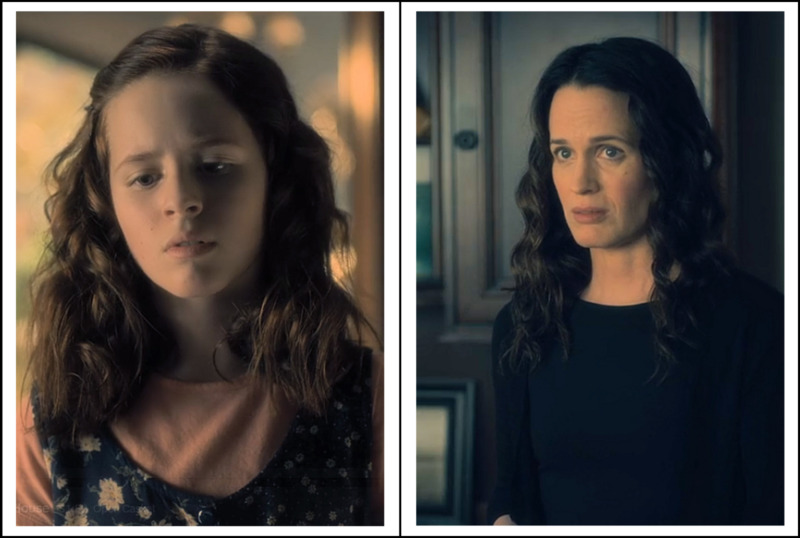 Lulu Wilson and Elizabeth Reaser as Shirley Crain in 'The Haunting of Hill House' season 1 (2018), a Netflix Original Series. Shirley Crain, the oldest girl comes across as a bit cold as a child but even more so as an adult. She's reserved in a way that lacks emotion, except for the occasional outburst of anger. Glimpses of happier times do show us a more caring version but really didn't change my perception of her. Having dealt with death early on, she has learned to deal with it and understands first-hand how it can affect people differently. As an adult, she runs a funeral home, a somber career that seems to fit with her personality rather well. Mckenna Grace and Kate Siegel as Theodora Crain in 'The Haunting of Hill House' season 1 (2018), a Netflix Original Series. Theodora Crain, the middle daughter, also known as Theo, is quiet and very reserved. We learn early on in the series that Theo has a very special gift, upon touching items or people, she's able to see and even experience what people are going through, this leads her to wear gloves from an early age. She has become a child psychologist and uses her gift to help children who can't or won't use their own voices to be heard. Although her gift has proven to be beneficial, it also keeps her from truly connecting to people on an emotional level. Violet McGraw and Victoria Pedretti as Nell Crain in 'The Haunting of Hill House' season 1 (2018), a Netflix Original Series. 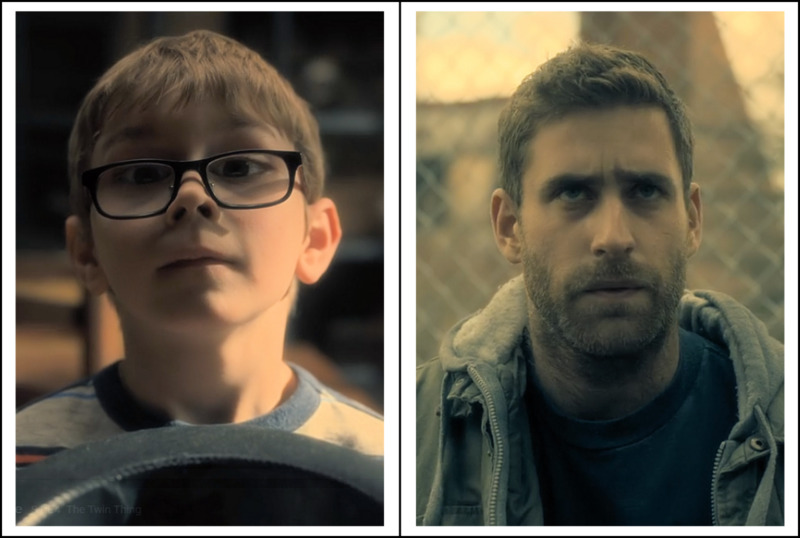 Julian Hilliard and Oliver Jackson-Cohen as Luke Crain in 'The Haunting of Hill House' season 1 (2018), a Netflix Original Series. Luke and Nell are the youngest of the Crain children. They're twins and have a very special bond. Although they drift apart as adults, their special bond is never broken. 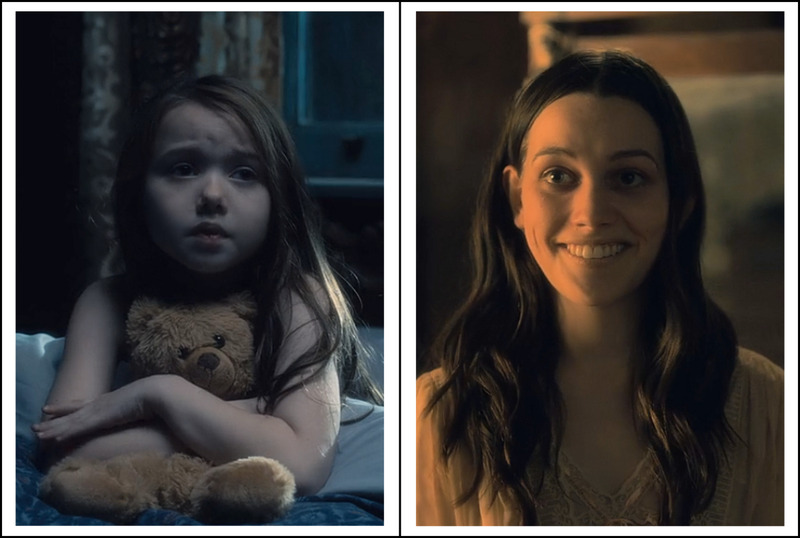 Nell is the first Crain child to introduce us to the haunting within the Hill House and the Bent-Neck Lady. Luke, we learn, has not been able to deal with the trauma of Hill House and turned to drugs as his escape. Nell has also not dealt well with her experiences and is known to the family to react to situations irrationally and is emotionally unstable. 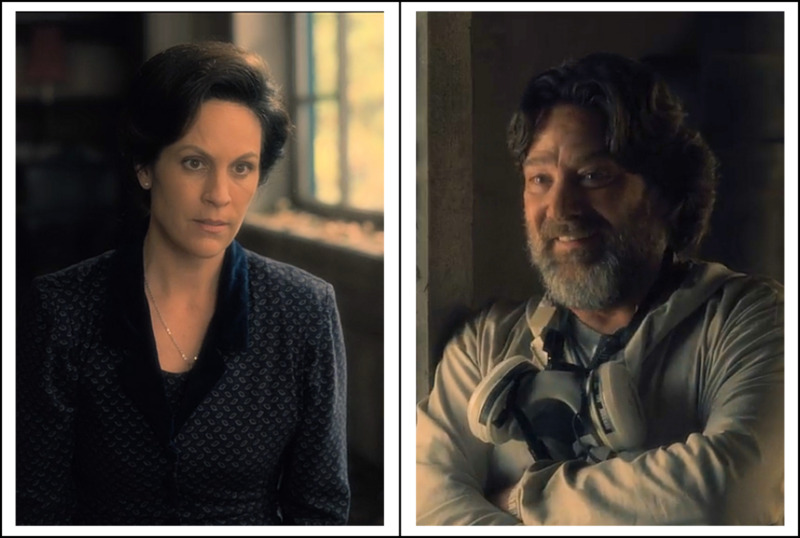 Annabeth Gish as Clara Dudley and Robert Longstreet as Horace Dudley in 'The Haunting of Hill House' season 1 (2018), a Netflix Original Series. The Dudley's are servants who 'came with the house'. Although they are supporting characters, they play a crucial roll in the storytelling of Hill House and its history. Having been born and raised on the Hill property, Mr. Dudley knows all-to-well what lives within the walls of Hill House and the horrors it's capable of. 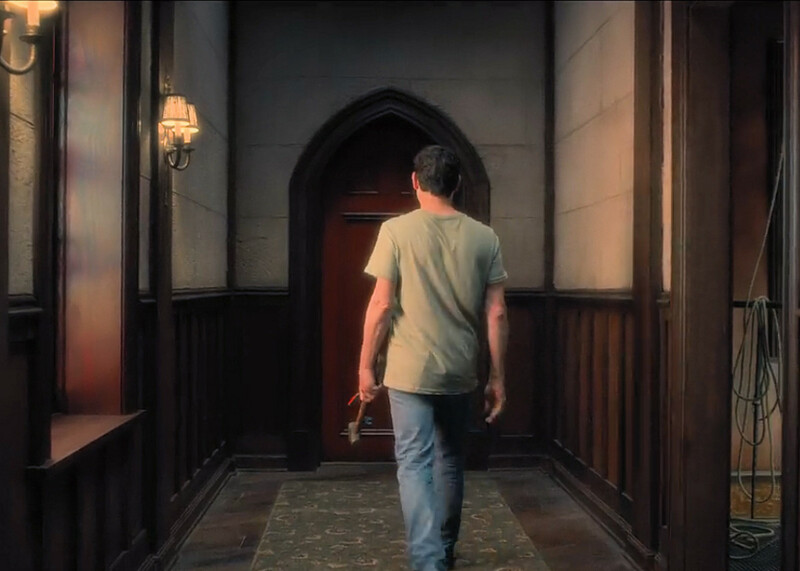 Hugh heads to the Red Room with the hopes of finally opening the door. 'The Haunting of Hill House' season 1 (2018), a Netflix Original Series. 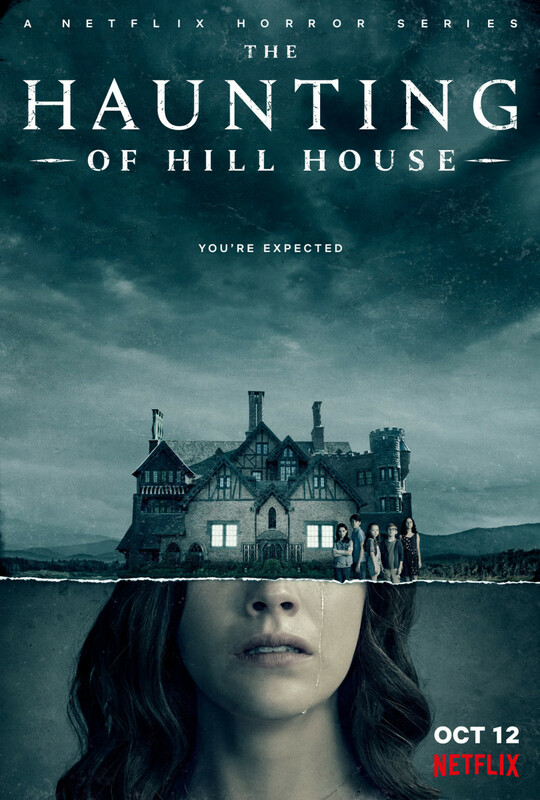 Season one is centered around the Crain family and their time living in the Hill House, a very large old home, rumored by the locals to be haunted. The Crain family had just purchased Hill House with the plan of renovating it by the end of the summer and then selling it, making enough money to finally build their forever home. The story takes place in present day with flashes of their lives years earlier during their time living at Hill House. We get to see how the family started out as a close-knit loving family, but after enduring the terrifying paranormal activities that took place in Hill House, how distant and cold they have become toward each other as adults. 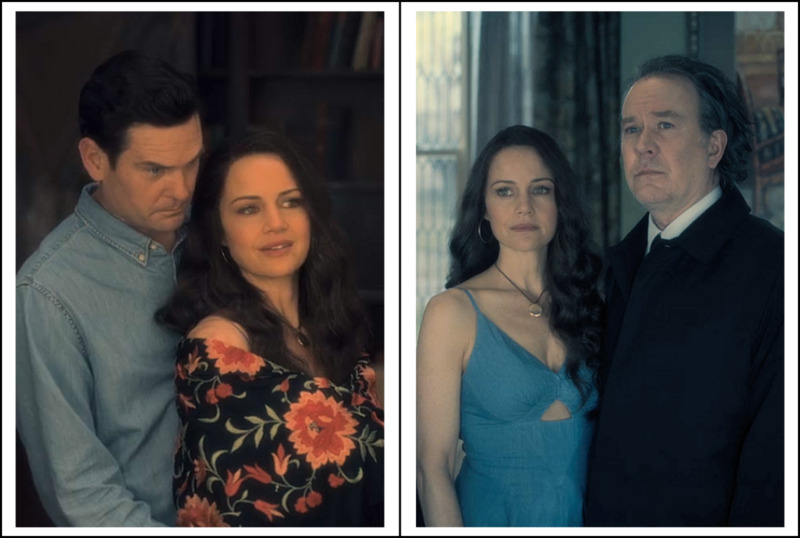 And how, by hiding the details of what happened to their mother during their final night at Hill House, the Crain children have cut nearly all ties with their father. During episode one we are given hints as to the secrets held within the walls of Hill House very early on, little things said by the Crain children that clue us into the fact that Hill House is home to the souls of its previous residents. 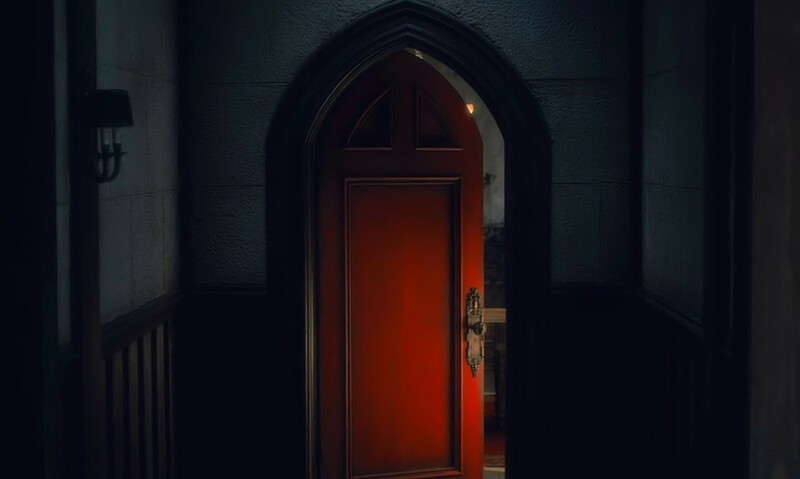 We watch as the family has numerous interactions with haunting spirits and the ability of the house itself to put people into a dream-like state, where visions of past and present collide; for every member of the family but Steven, at least that's what he believed. Slowly, as the story unfolds, we are able to see the events that took place prior to the Crain's fleeing the home in the middle of the night, leaving their mother behind. The Red Room. 'The Haunting of Hill House' (2018) season 1, a Netflix Original Series. Although it may seem a bit unconventional, I would have to say that the Hill House itself was my favorite. Not because of its grandeur, but because of what it was. It was home to a new family and to the ghosts of the previous, but it was much more than that. It had a life of its own, a drive and a hunger that made me fearful, but also endlessly curious. I've been in homes where my initial reaction is, "this house has some bad juju", so while watching this season, I often wondered what feeling I might have if I were to walk the floors of Hill House. As far as living, breathing characters, I particularly liked Theodora, both as a child and adult. 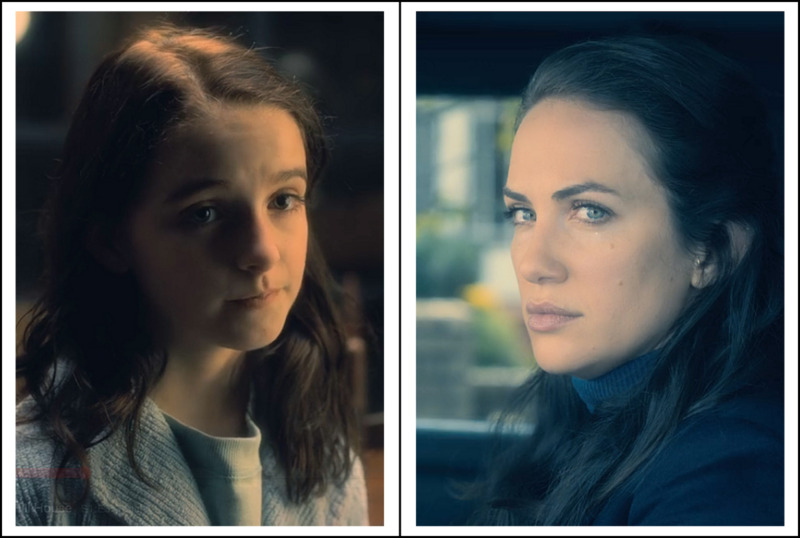 Maybe it's the gift that she holds within her touch, or maybe because she's played by Kate Siegel (I'm a huge fan since watching the movie Hush), I'm not quite sure, but I enjoyed her storyline and her heightened sensitivity was so intriguing. I can't begin to imagine what life would be like with that gift, and how a single touch could bring so much joy, anger, or even fear. As for the younger versions of the characters, I really enjoyed the twins, Nell and Luke. Both characters are so full of innocence and curiosity. I loved their 'twin connection', as shown right off the bat in episode one when Steven asks why Luke was awake and he replied, "because Nell's awake". Throughout the season there are references to the "twin thing" and we get to see just how deep that connection is when things go horribly wrong with one of the twins. 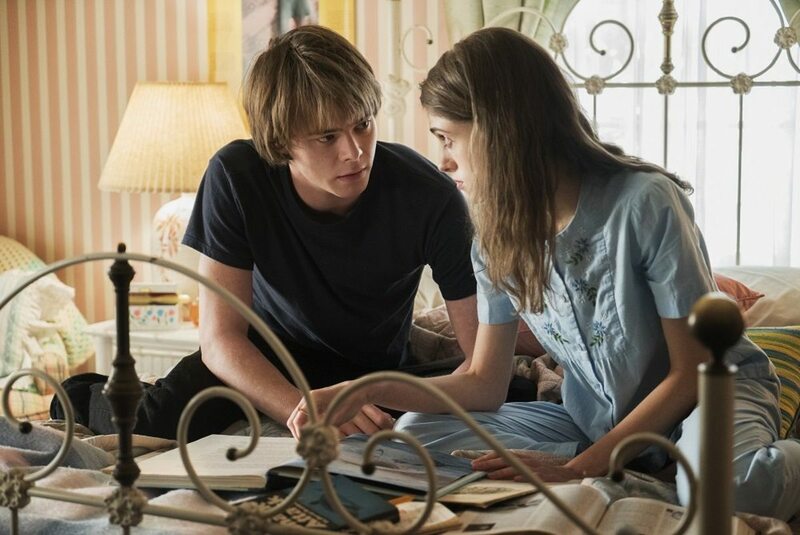 These two child characters are made even better by the casting choice of Violet McGraw and Julian Hilliard, both so are so adorable and are already showing so much talent in this series, I'm looking forward to seeing them in future roles. Nelly's cup of stars in 'The Haunting of Hill House' (2018), a Netflix Original Series. This series features a lot of character monologues, something that, if done poorly, can be rather annoying to watch and derail the flow, but I found that their placing within the story actually brings more to each scene. 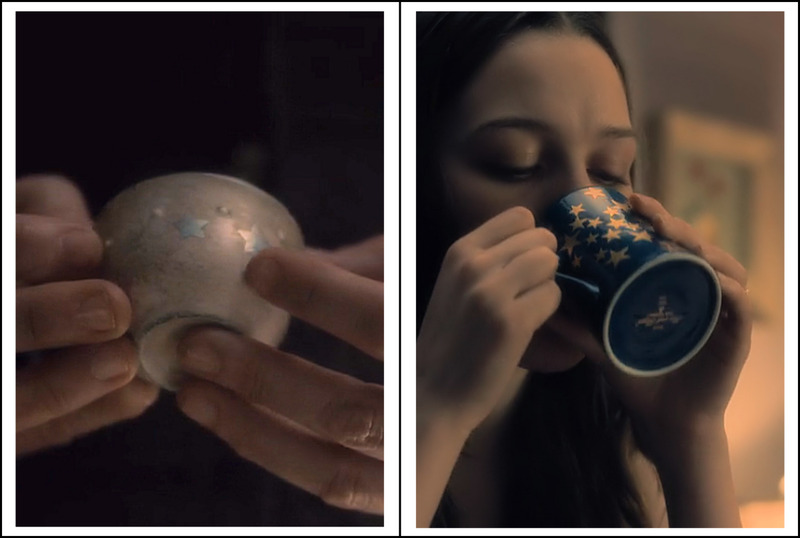 When Nell finds the antique tea set she worries that she won't be allowed to use the one unique cup, the cup of stars, because of its fragility. Mrs. Dudley encourages her to use it, "use your cup of stars. Insist on your cup of stars. Once they've trapped you into being like everyone else, you'll never see your cup of stars again." I love this quote because it's a good reminder that being ourselves, and insisting on remaining authentic to who you truly are is important. Steve, being the skeptic that he is, has always believed that the last night at Hill House, and the issues plaguing their family afterward, were nothing more than the product of mental illness. In a car ride with Hugh, "Nell was delusional, depressed. Luke's an addict. Shirley is a control freak and Theo's basically a clenched fist with hair". Interesting how he has managed to give everyone else issues, but himself. Mr. and Mrs. Dudley gave great insight into the house, its history and what it is capable of. Mrs. Dudley said, "this house... it's a strange house... it's just as stupid and hungry as anything else... I didn't want to watch anything else get fed upon". When Olivia says, "it's just a house," to Mrs. Dudley, she replies, "Maybe. It's very different in the night. It's different in the dark", letting viewers know, she understands Hill House better than they realize. I loved the way we got to see how each scene played out from every characters point of view. It's amazing to see how an event was interpreted by one character and then see how it was for the other characters involved, not just in the flashbacks, but in present day also. 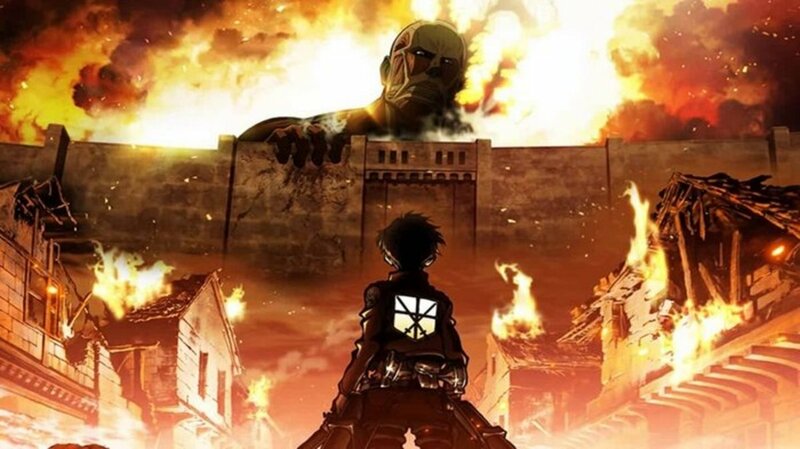 This helps the viewer really get an understanding of how events really shaped the young kids into the adults they are today, and where their mental issues, insecurities and even their animosity toward each other came from. I also love the callbacks throughout the season. From the porch light flashing twice to the little cup of stars, it ties the past to the present very nicely. 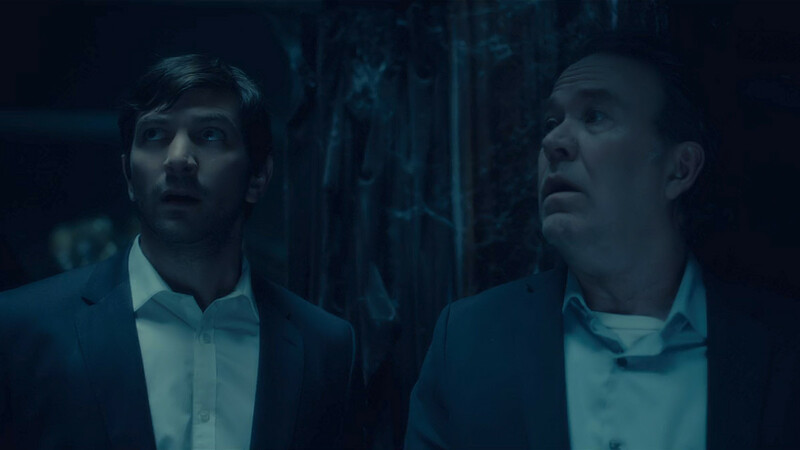 Michiel Huisman and Timothy Hutton in 'The Haunting of Hill House' (2018), a Netflix Original Series. The story and the way it's told, the timeline jumps, the whole look and feel of the series is so well done it's hard for me to find anything to nitpick. I thoroughly enjoyed everything about this season. 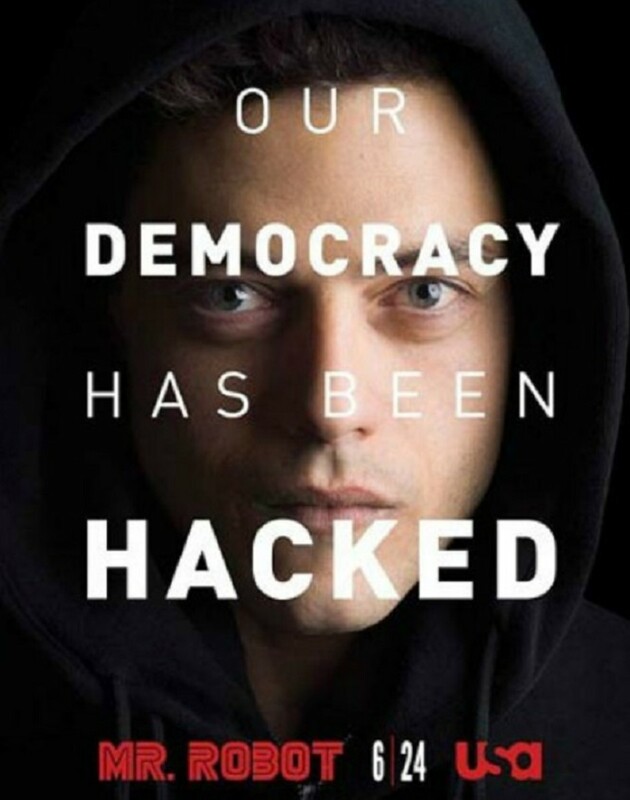 I had recommended this series to several people, even before I finished the first season. This is one of those series that I will definitely watch again and again. 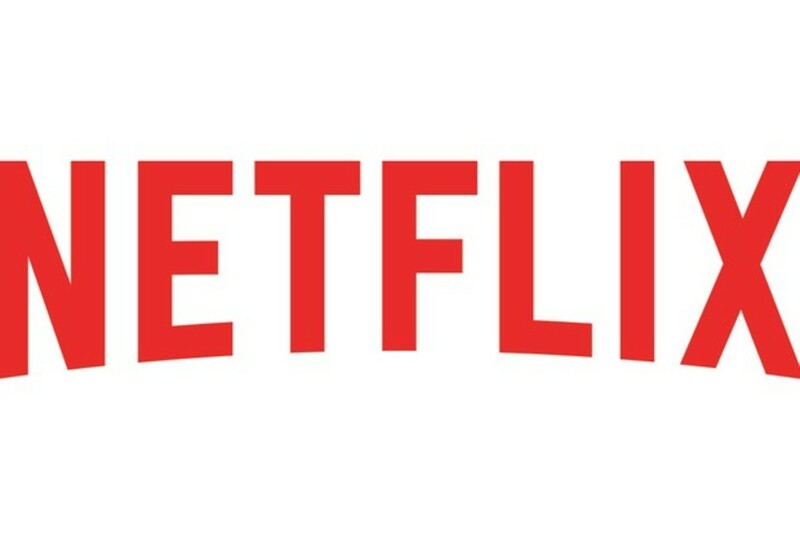 I finished the first season in a matter of days and I'm looking forward to season two. On the scale of Buy/Theater/Rent/Netflix, if it were available for purchase, I'd love to own a copy. My review of the supernatural thriller 'Before I Wake', a Netflix Original. How Would You Rate 'The Haunting of Hill House'? 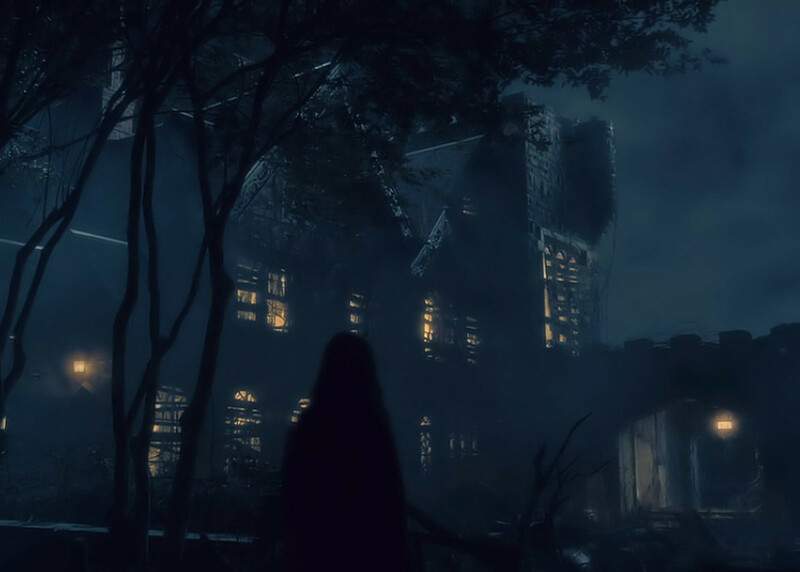 What are your thoughts on 'The Haunting of Hill House'?